Here kitty, kitty, errr antichrist. 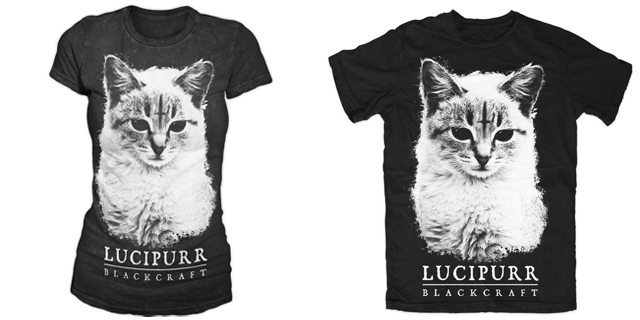 The Lucipurr T-shirt by Blackcraft is the best use of feline attitude since grumpy cat. Irreverent and sacrilegious, Blackcraft injects some much needed dark humor into the graphic T-shirt trend. This new label draws from pop cultural references and occult lore to create provocative designs that are as affordable as they are offensive. Blackcraft opened their first brick and mortar store in Orange, California on April 13. Lucipurr is available as a standard unisex tee, a fitted tee, tank, and hoodie. 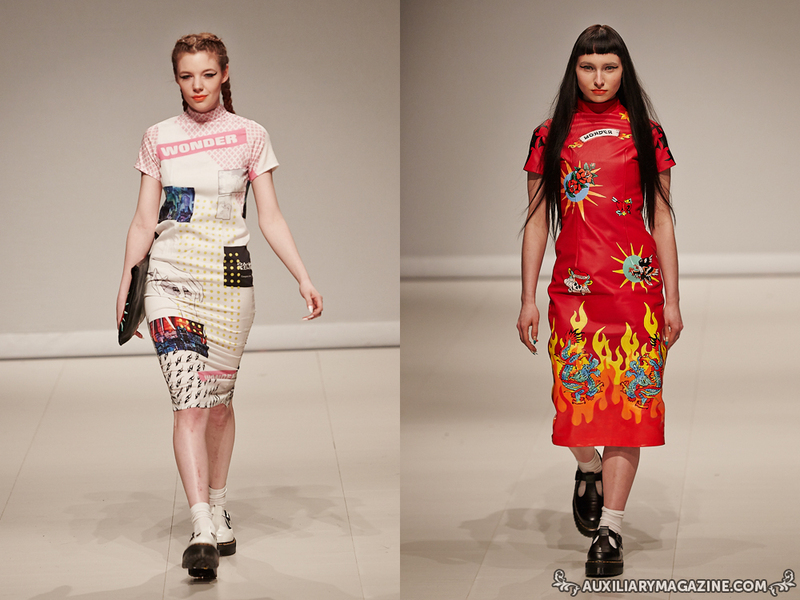 Be sure to check out their other unholy designs as well. The Lucipurr T-shirt for women is available online for $26 at www.blackcraftcult.com and for men for $24 at www.blackcraftcult.com.